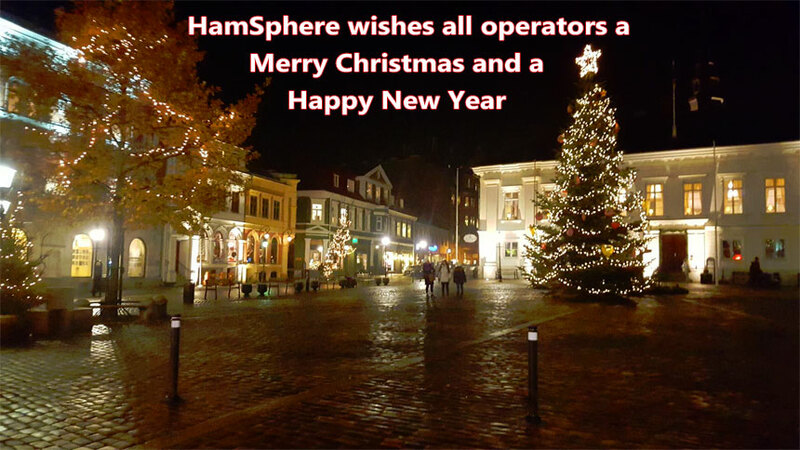 Welcome to the December 2016 Edition of the HamSphere Newsletter. 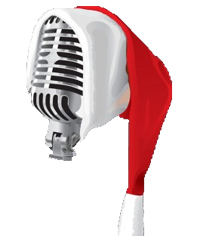 The HamSphere DXHC DX HamSphere Club has the honor to invite amateurs and enthusiasts to participate in the annual XMAS-Contest. Each station may be worked one time on 3.5 MHz and one time on 7 MHz. The station calling CQ must QSY after the QSO, leaving the frequency to the station that answered his/her call. 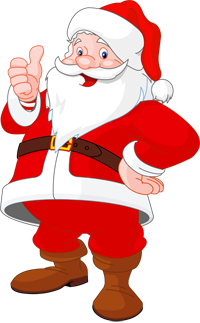 Contest begins 2016-12-26 08:30 and ends 2016-12-26 10:59. 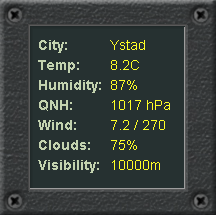 Presents the current weather situation near your coordinates updated every 10 minutes. IDX Net is a worldwide net. Please check our operating time and frequency below. Come and join us regularly for on-air live discussions. Net Time: 13:30 UTC onwards Monday, Wednesday, Friday, Saturday. The net runs Monday through Thursday @ 01:00 UTC on 60 Meter Band @ 5.330 MHz on HamSphere 4.0. The net is active for 1:30 Minutes with participation by several North American, Central American and Canadian stations due to the propagation patterns on the 60 Meter band. Tony's Net runs 5 days a week, Monday to Friday on HamSphere 3.0, 18.155 MHz from 19:00 - 21:00 UTC. We want to welcome all users on HamSphere to join us Monday thru Friday at 19:00 hrs UTC to 21: 00 hrs UTC using HamSphere 3.0. Turn your dial to 18.155 frequency on 17 meters and enjoy the fun. Your host is: The Irish Legend himself - Tony Sweeney 29HS132. This is an open forum and we would like your input on different topics to help make this interesting and beneficial for all to enjoy and above all to have fun - this is the people's net. Topics from questions about HS 3/4 to Tony's favorite subject - FOOD and everything in between. There will always be a wee bit of a laugh from the Irish Legend himself. Come check it out and have some fun with us. HamSphere will not endorse, support or sponsor any other special activation call signs other than DX-Expeditions so please do not ask for special call signs for special events. Lot of activities will pop up on bands from islands around the world. Here are the results from the "Late Night DX Gang Worldwide Prefixes contest 2016" that was held 19 Nov. The following BC stations have been active on HamSphere 4.0 during November 2016. And remember; always state the HamSphere system (3.0 or 4.0) including operating system and computer model such as Windows, Mac or Linux etc for faster support. You can also attach a screenshot of the issue, if you like. Click here if you are interested in subscribing to HamSphere and get all the features. Payment can currently be done via either Paypal, Bank transfer or Cash via registered mail. We have now received over 51000 recommendations on Facebook – Thank you FB users. And Thank You to over 8500 followers on Twitter. Super!! There is so much information on all of our Facebook Groups to help you with queries so please; any questions just ask away, someone will be around to help you. If you haven't joined any of our Facebook groups, do a search for "HamSphere" and you will find them and click on join to become a member.